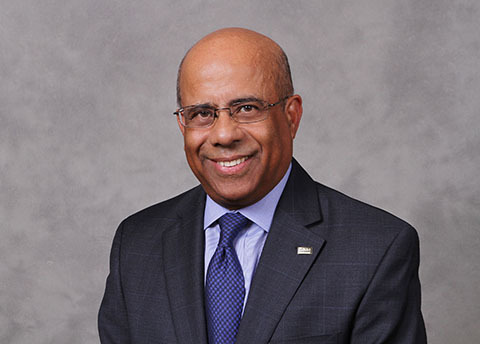 Dr. Niaz Latif, Dean of Technology, Purdue University, Calumet, is named as recipient of the Frederick J. Berger Award. A big congratulation to him. Prof. Latif taught at Purdue till 2007, when he became a Dean at Calumet.